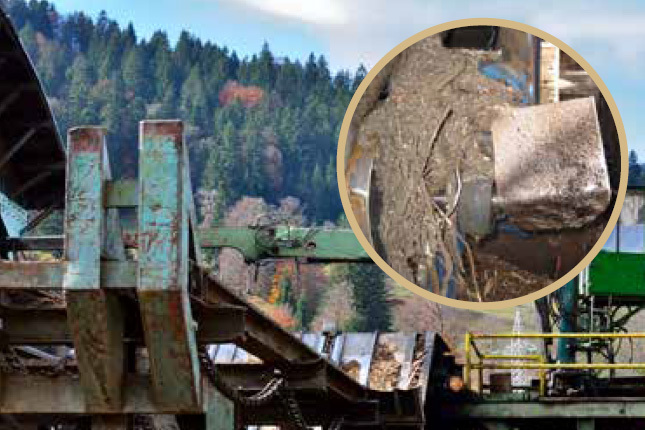 A major Canadian producer of dimensional lumber was experiencing production-crippling bearing failures on their log yard transfer table. The repetitive failures on this critical equipment were causing very costly downtime at a rate of over $11,000 per year, impacting production and requiring a maintenance crew of six, 30 hours over a weekend to rebuild each time. NTN’s engineering and sales support team ran a comprehensive diagnosis of the mill’s transfer table troubles. They discovered that the bearings were only lasting an average of two years due to the steady stream of dirt, sand, tree bark, rain, ice and snow that the transfer table is exposed to on a regular basis. NTN’s team recommended that the mill switch to heavy-duty mounted roller bearing units with end covers, the C-SPW Series. 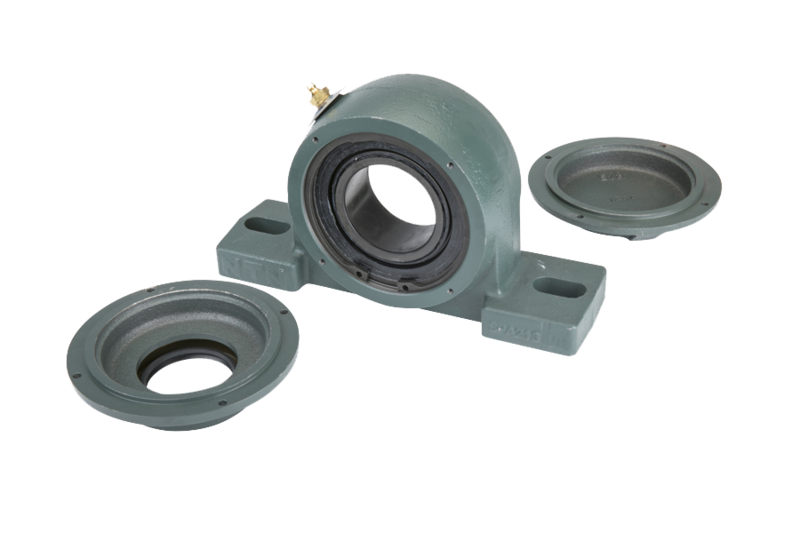 SPAW/SPW heavy duty mounted units feature a sealed spherical bearing that offers superior protection in heavily contaminated environments. Additionally, end covers provide extra bearing seal protection from the massive amounts of heavy debris buildup. The NTN solution lasted six times longer! 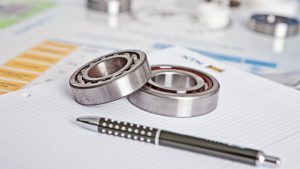 The C-SPW heavy duty mounted roller bearing units with covers successfully ran without a single failure, compared to the original bearings that were failing every two years. In fact during the next transfer table preventative maintenance rebuild, the C-SPW bearings were still operable after 12 years. The increased uptime and reduced maintenance resulted in over $130,000 in savings over a 12-year time frame. The customer was so impressed by the improved performance that they only use NTN’s C-SPW bearings on this application. Heavy loads and contamination require heavy-duty protection. Here to help you keep business rolling.